True to their commitment to innovation and creating fine vape gear, the Eleaf iStick Pico Baby 25W Starter Kit is a stunning example of a high performance mod with an exceptional tank that pushes the limits of performance. This starter kit includes the Eleaf Basal Box Mod along with the Eleaf GS Basal Sub Ohm Tank, which when combined, create a truly intense experience. 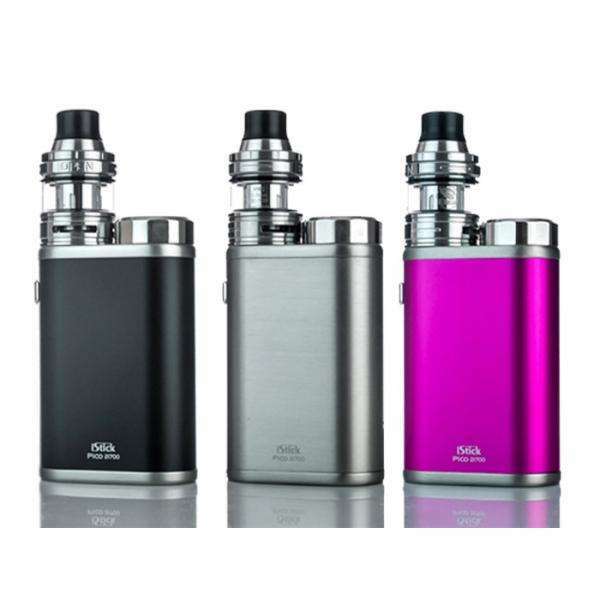 Centered around the Eleaf iStick Pico 21700 MOD and the incredible Eleaf ELLO Atomizer, this setup offers fine performance from a stunning minimalistic combination. 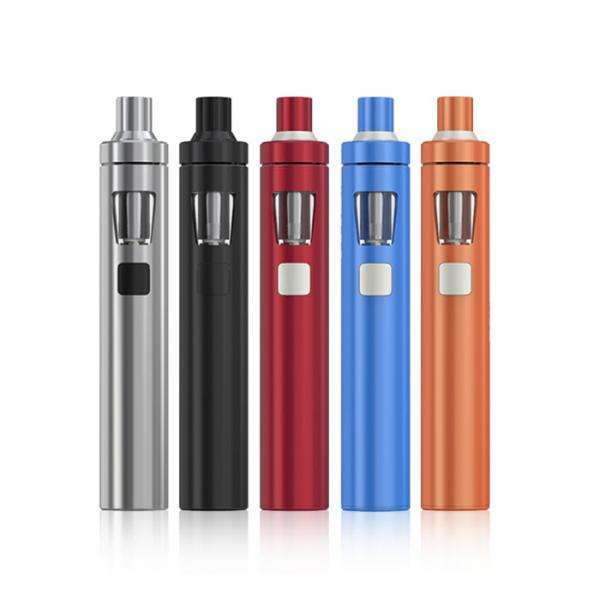 Compact, user-friendly, and designed to satisfy all cravings for intense levels of power, the Innokin AMVS Vape Starter Kit with Crios Tank is a starter kit that gets the job done!